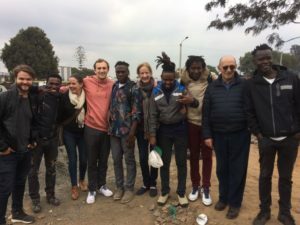 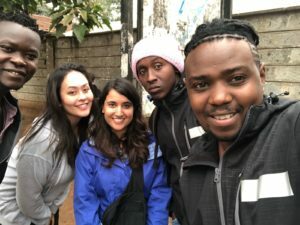 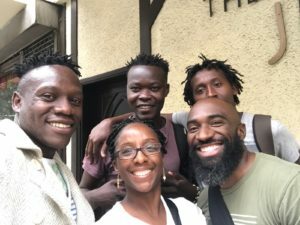 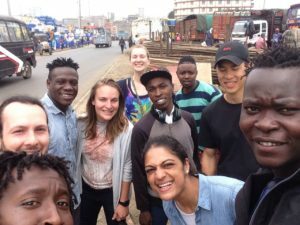 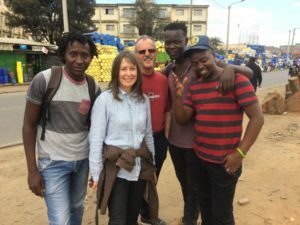 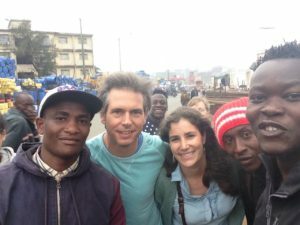 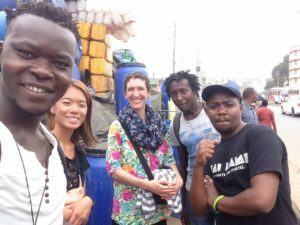 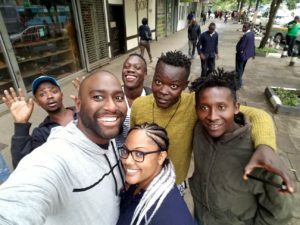 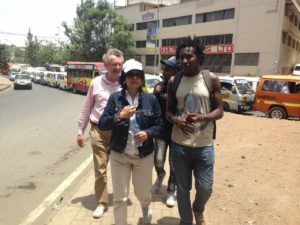 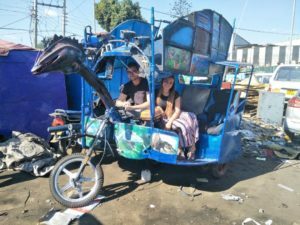 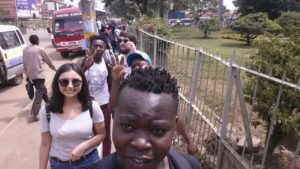 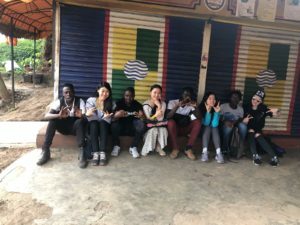 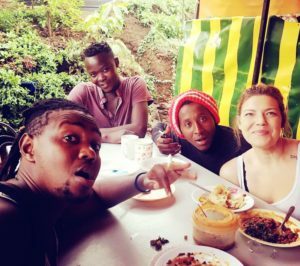 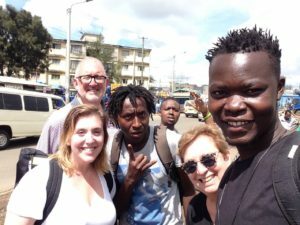 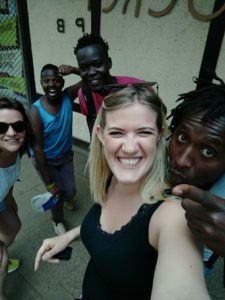 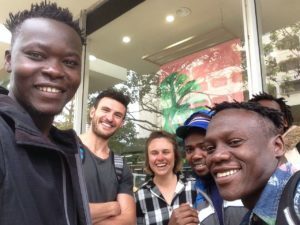 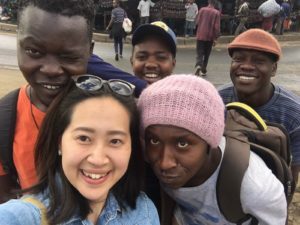 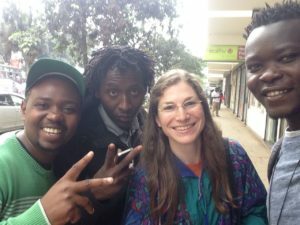 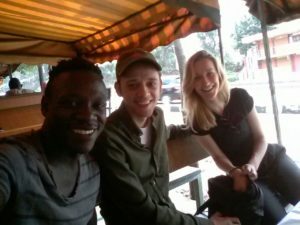 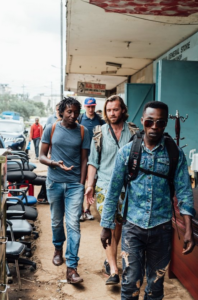 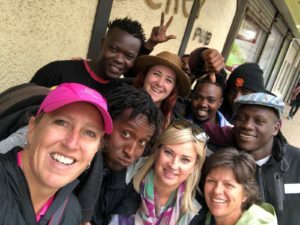 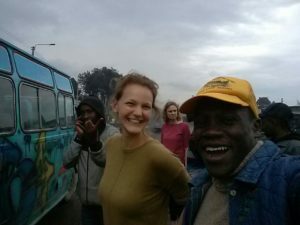 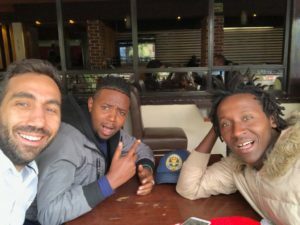 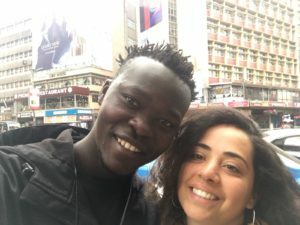 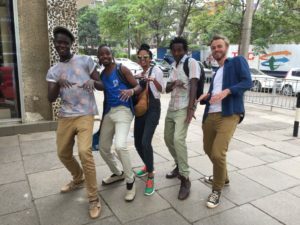 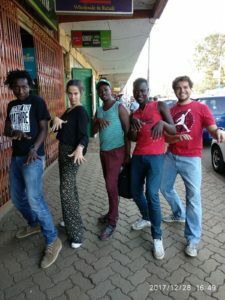 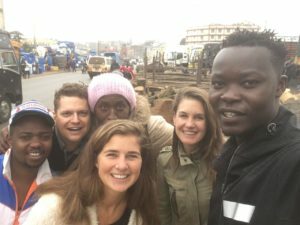 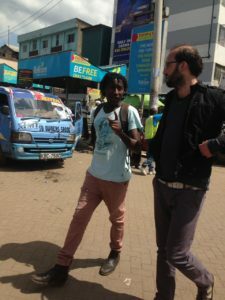 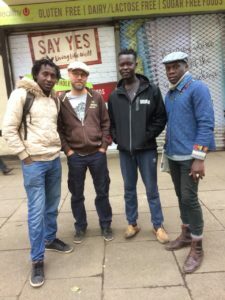 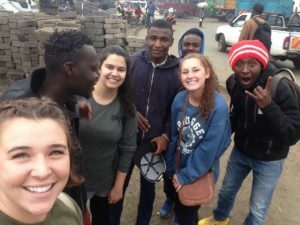 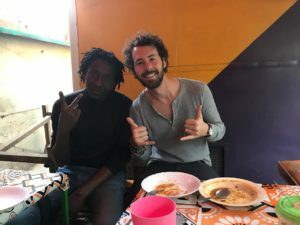 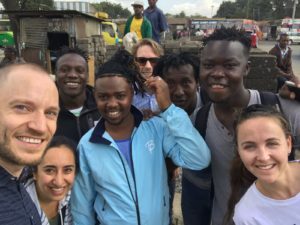 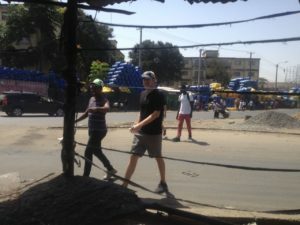 Our team’s founders and tour guides share a passion for connecting people, exchanging ideas, and telling alternative stories about the streets of Nairobi. 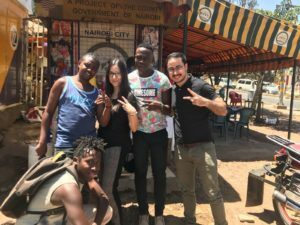 Nai Nami began as a model to empower the city’ youth, harnessing the skills that they’ve gathered while growing up in diverse neighborhoods. 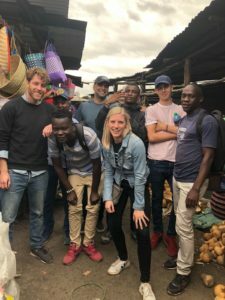 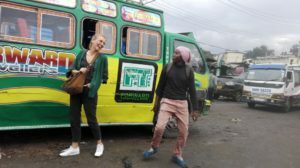 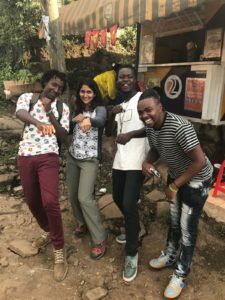 Now, we offer a unique opportunity for travelers to experience a side of Nairobi that’s truly local, homegrown, and inspired by social change. 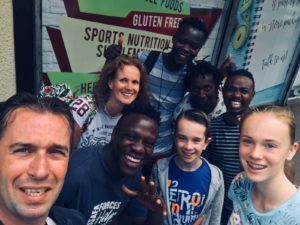 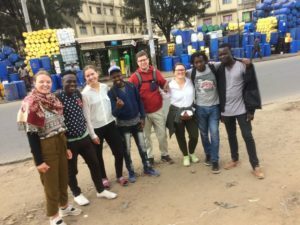 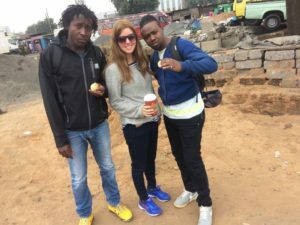 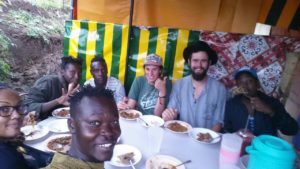 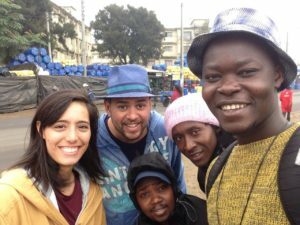 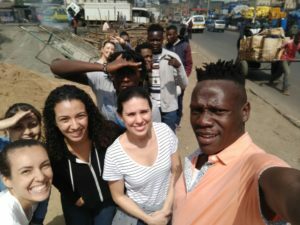 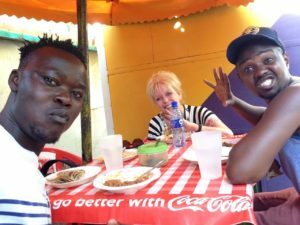 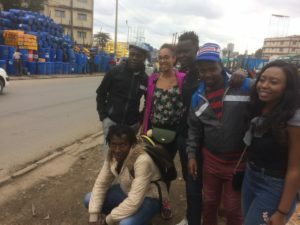 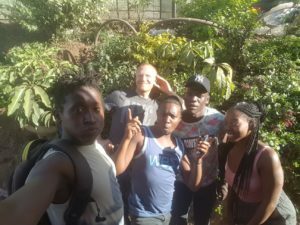 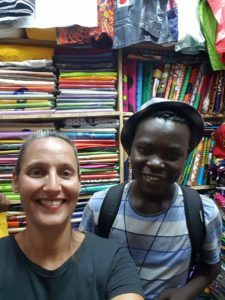 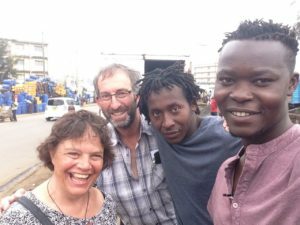 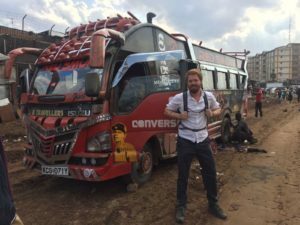 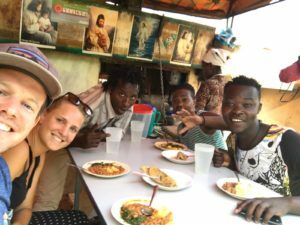 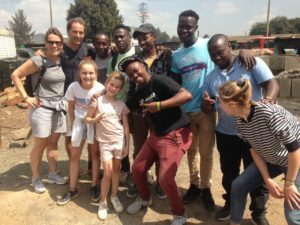 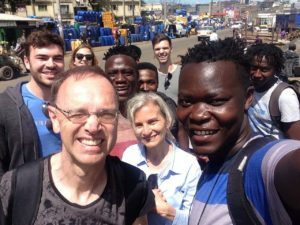 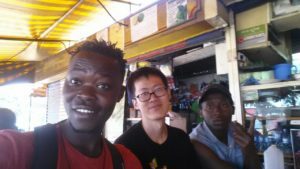 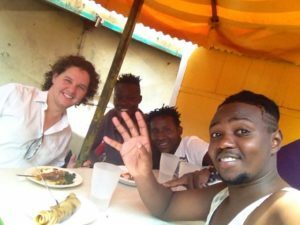 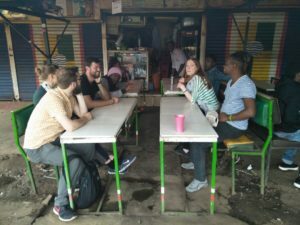 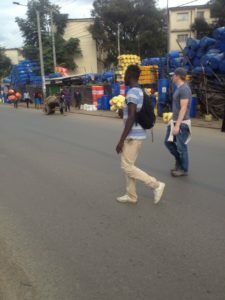 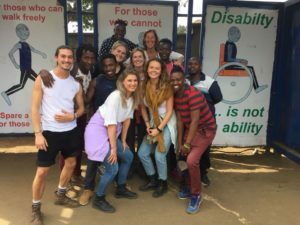 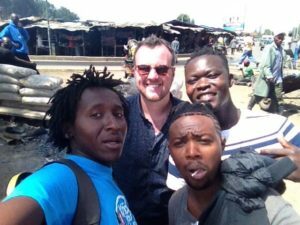 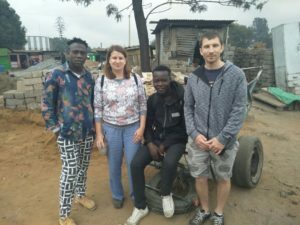 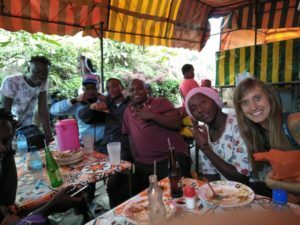 All of our guides come from Mathare slum, dropped out of primary school and raised themselves at an early age in the bustling streets of Nairobi Downtown. 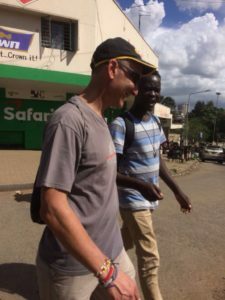 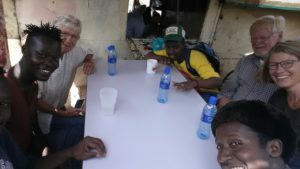 One of our founding tour guides, Cheddaz enjoys the opportunity to share his stories among travelers from across the world. 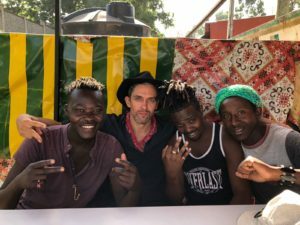 Having raised himself in the streets since age of 9, music helped him to survive in the streets. 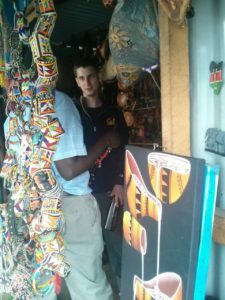 He can teach you how to bargain for locally made products, clothes, and quirky souvenirs. 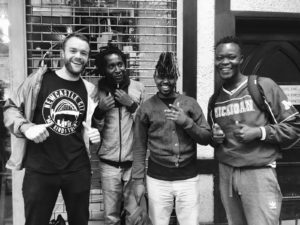 An artist himself, Cheddaz aspires to open a studio for up and coming artists. 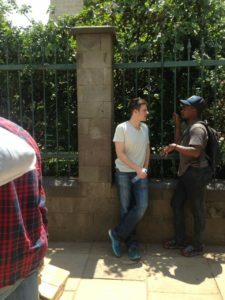 Kissmart loves to talk with people, exchanging ideas about how different people live throughout the world. 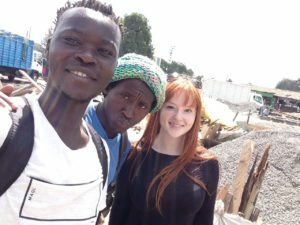 He ended up in the streets at the age of 5. 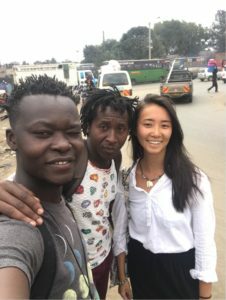 His street skills helped him survive in the streets. 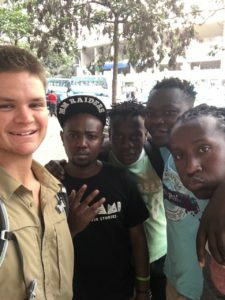 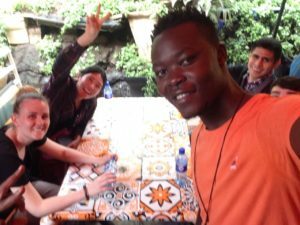 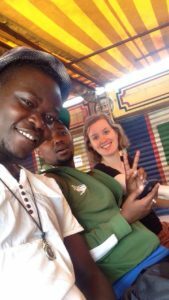 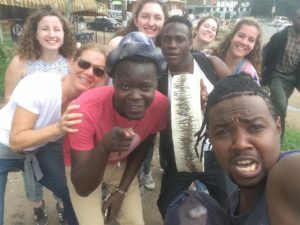 One of the most social of our tour guides, his future plans include helping the less privileged as a role model and community organizer. 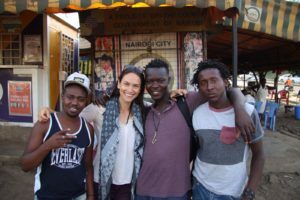 Mrembe, the captain, lived in the streets since age 7. 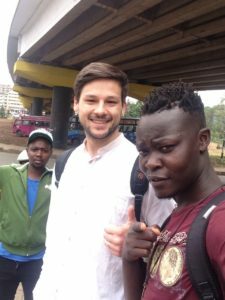 He is a born Leader and loves to inspire others, he was the captain of a football team. 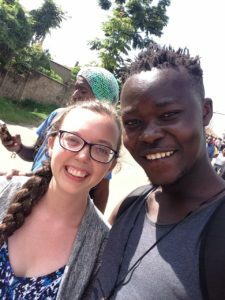 He enjoys meeting new people and sharing his stories. 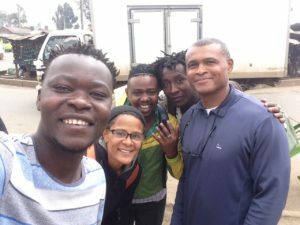 His passion for Football, poetry and acting brought him back to the right path. 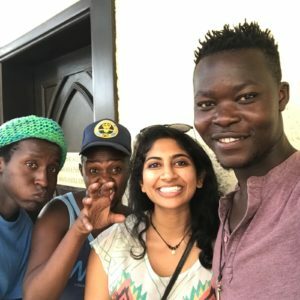 The newest member of our family, Ndee tried to change many times and to stay away from crime. 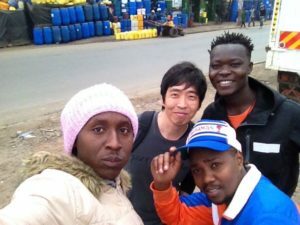 It was hard, but Nai Nami showed him a different path. 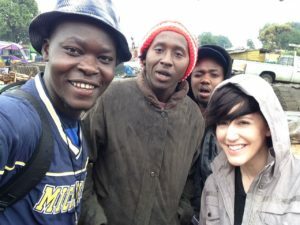 He is now proud of showing his community that a person like him can change and create value for society. 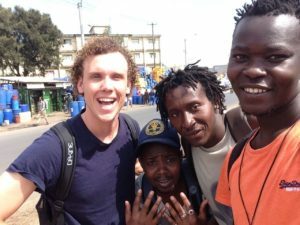 He aspires to be a role model and help others to move away from crime. 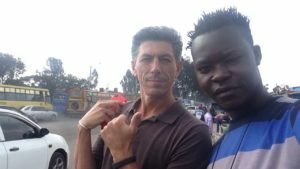 We are Gianmarco and Sriram. 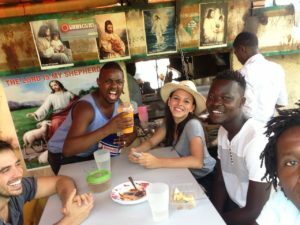 At first glance, in terms of culture, skin colour and background we couldn’t be more different. 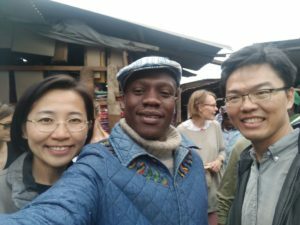 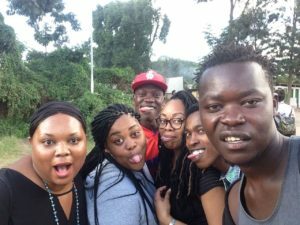 We met during our studies of Social Innovation Management at the Amani Institute in 2016 in Nairobi. 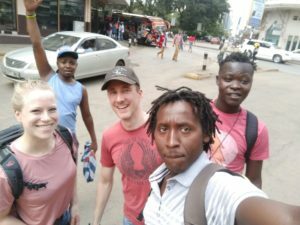 There we realized that we have more in common than we first thought. 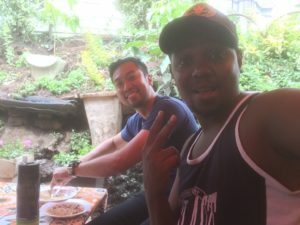 Both of us grew up in a privileged environment. 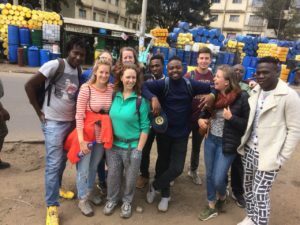 We had all the opportunities for a high-class education and for the start in an attractive professional career. 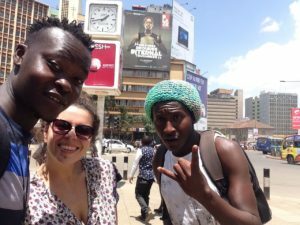 Both of us also took this opportunity. 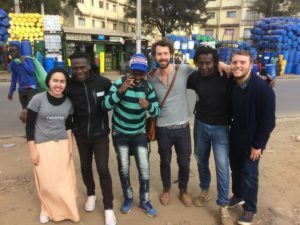 However, after a while we gave up our careers in the private sector for the very same reason: we want to designate our life to social change! 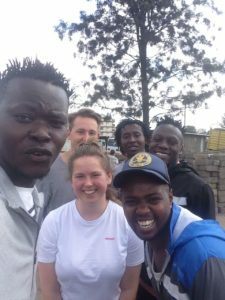 Based on our common believes and passion for youth development, we started collaborating. 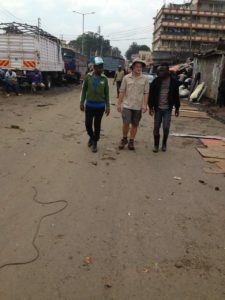 When we were exposed to Mathare slum in Nairobi, we felt the need to create opportunities for disadvantaged and unemployed youth.